In the mothers forum I am in, a mother made a post that really got on a lot of people’s goats. It was titled, ‘It’s not rocket science’ and went on to explain how irritating she found all these mothers asking questions and worrying and fretting trying to change things she felt were set up by the mothers themselves. What did they expect. The good old ‘rod for their own back’ mentality. She stated that she had taken her own mother’s advice to start out as she intended to go on. She wanted her baby to sleep in its cot. She did not want to rock her baby etc etc and so, from day one her baby was placed in its cot for sleep and she has never rocked her baby. That simple. Problem is, it isn’t that simple and nor should it be. I sincerely hope her baby really did just dive right on in to this lifestyle and felt all the love, comfort, security, stimulation and connection it needs. It might have done. Some babies do seem to be genuinely cruisy little dudes who can be popped down and they’ll happily snooze on their own for huge chunks of time. No crying. No stress. Unicorn babies as they are often referred to because for many of us, they are nothing more than a mythical creature. Human babies are born extremely prematurely by animal standards and rely heavily on their caregiver and in particular their mother to provide them with the security and comfort of her closeness in order for them to be comfortably at rest and to regulate their nervous system. Many babies, through evolutionary instinct will awaken the second they are placed into a cot or bassinet. There is nothing wrong with these babies. They are behaving like the vast majority of human babies. They want to sleep in contact with their caregiver. The fact that a mother may or may not have decided before giving birth that her baby will sleep in its cot/bassinet/basket is all well and good. The intention that this is what we want long term so why not just make it happen from the start seems fair enough. But, and it’s a very big BUT, it’s not just about us. It’s not just about what a mother decides before even meeting her baby. The BABY should ultimately determine what the best path is to follow in line with a mother’s long term goals. I readily admit I had no real idea, literally not a clue about infant sleep before having my first baby but boy did it turn out I actually had a shitload of preconceived ideas of what it should look like. All of it was blown out of the water within the first 24 hours of meeting our precious little man. Every midwife who came through commented, ‘he’s very awake for a newborn.’, ‘you’ve got a real firecracker here.’ He was wide awake, super sensitive, easily startled and the only time he was at peace was when he was lying on either my chest or his daddy’s. That first night, we tried in vain to get that baby in his little plastic crib next to the bed as SIDS warnings sounded through my new mum head. Needless to say, we didn’t get any sleep until I finally gave in and put my sweet fellow on my chest, laid back and caught my first, very nervous zzzzzzzs bedsharing. When we brought him home, we continued to try anything and everything to settle our very high needs baby. You name it, we did it. Anything and everything just to see that tiny, helpless little man get some rest. All still with the aim to ultimately get that baby to sleep in his cot. We succeeded somewhat. He has his day naps and starts the night in his own bed but then makes his way in for the rest of the night. Closeness is still what he needs. You see that’s what we mums and dads do. It doesn’t really matter what we thought we’d do. In the end, you have to do what you need to do to get your own, unique little person the sleep they need in the way that works for them. So if you really must start off as you intend to continue, my suggestion would be to start off flexible. Start off with empathy. Start off knowing that your baby will go through stages of needing you intensely and then stages of relative ease. Start off knowing what works today might not tomorrow and that’s okay. Start off with kindness and gentleness for both you and your baby as you work this living together thing out. 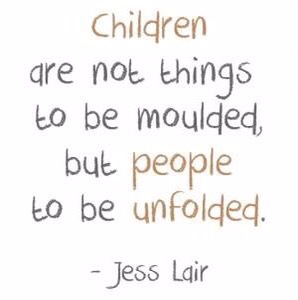 It will make life so much easier to continue as your precious little person blossoms into who they are meant to be. So much YES! I’ve only recently stumbled across your blog, but so much just resonates with me and the way my husband and I parent our kids. 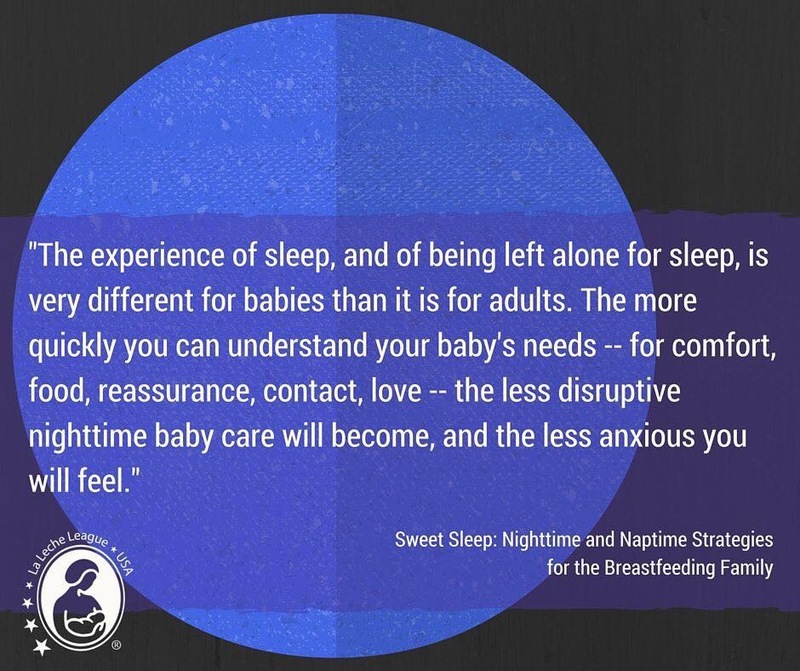 Like you, I was terrified of SIDS with my first, but he was a high needs baby with some underlying issues which made sleep difficult for him. Facing PND down the ugly throat, we ended up allowing him in our bed and never looked back. With bany number 2, who is now 7 months old, we had every intention to co-sleep from day dot, but she prefers her own bed and sleeps better in her cot. Just listen to your babies!!! !